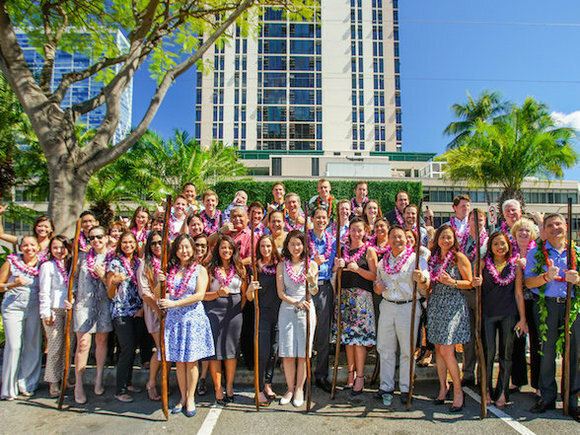 To build Ward Village, a thriving urban community in the heart of Honolulu, a special emphasis was placed on creating an environment conducive to bettering the quality of life of our residents. 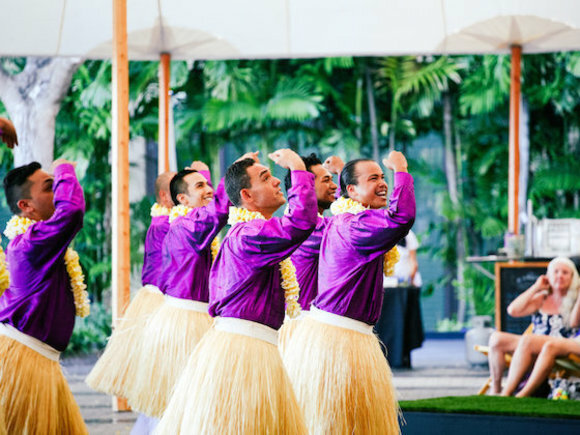 In fact, we have a name for it: We call it Village Life and it's unlike anything else you'll find in Honolulu. At its core, Village Life is about convenience, walkability, green space, and parks; it's about having a wealth of shops, boutiques, and restaurants at your fingertips. But it's also about playing up our idyllic surroundings and enjoying the very best of what Mother Nature has to offer. When you call Ward Village home, you can walk from your home to the beach for a sunset surf session, take your dog for a run through Central Plaza, or ride your bike to work. When it comes to residences, there's the wealth of soon-to-be-completed iconic towers, all designed by some of the world's most renowned architects. 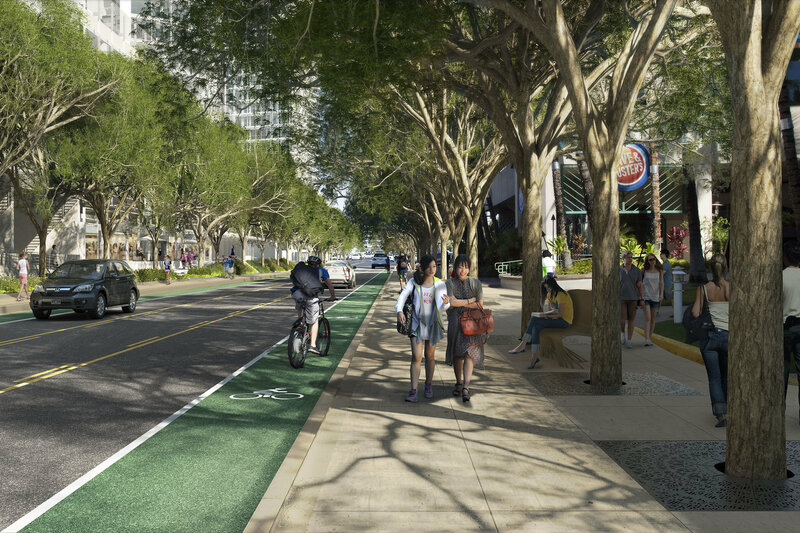 When completed, Ward Village will be a shining example of what 21st-century urban living should look like, a progressive example of sustainability, well executed design, and better living. 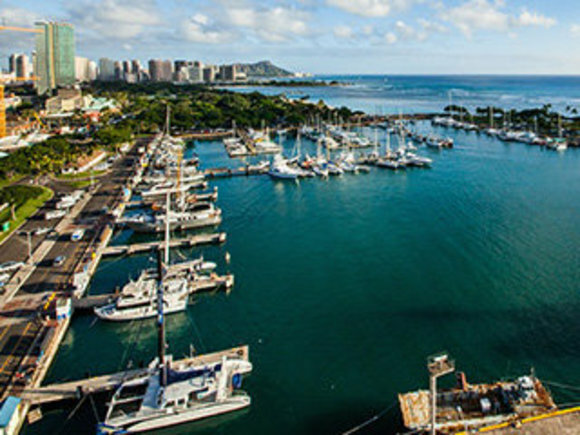 Whether you're looking for your first home in Ke Kilohana or you're ready for upscale living in Anaha or Waiea, you'll find it all in Ward Village. It's been said that all great neighborhoods have a soul, an intangible characteristic that makes them special. 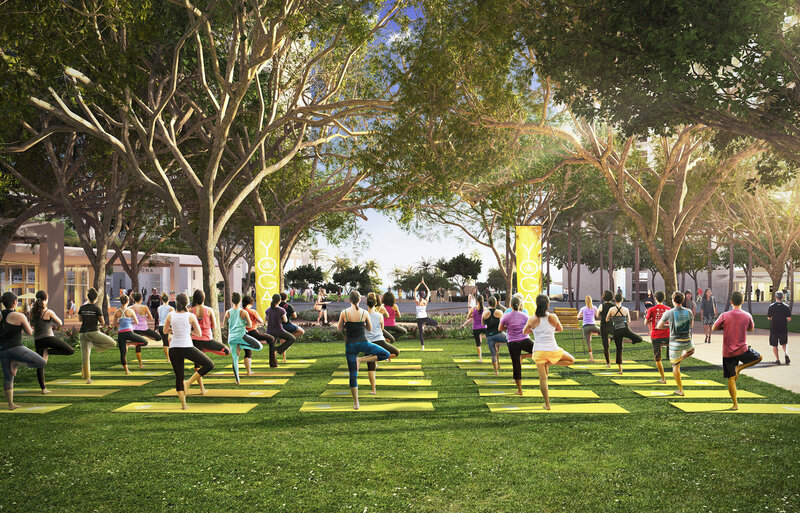 To create a shared livelihood amid the residents, shop owners, visitors and workers, we've taken on the initiative of building a community-gathering place, complete with free yoga classes, farmers' markets, hula performances at the IBM Building as well as outdoor movie screenings. We know that when neighbors gather, talk story, and interact good things are bound to happen and authentic communities blossom. in this world better suited to take full advantage of all Mother Nature has on offer than Ward Village. Here, golden beaches, perfect surf, and crystal-clear seas are literally located just across the road. 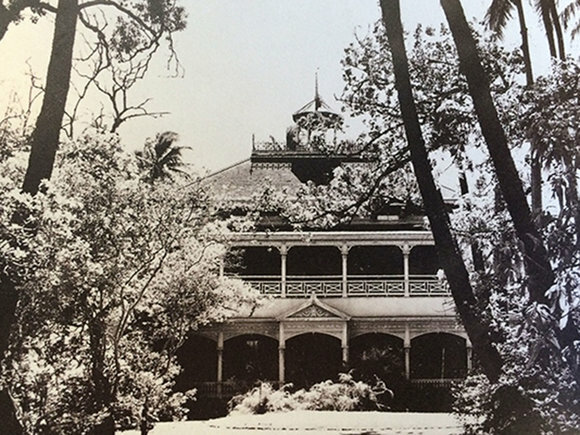 When it comes to designing our residences, world-class architects took inspiration from their surroundings to erect towers that pays homage to the history of this special land, all the while ensuring that the building's footprints remain light. 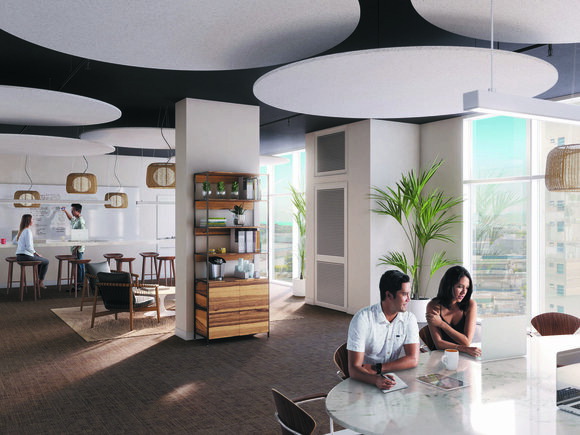 When they're not hitting the surf, barbecuing with family, or shopping with friends, residents and visitors will have the forthcoming and expansive Central Plaza to embrace. 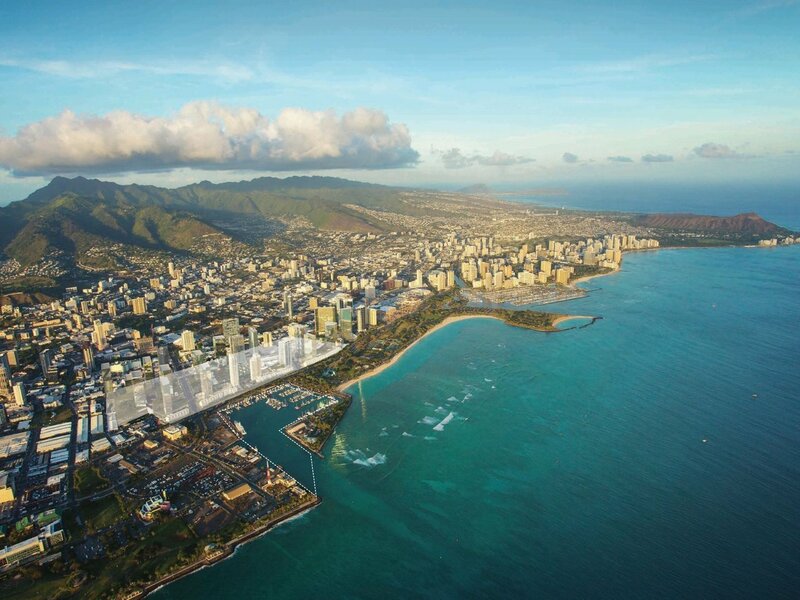 Stretching from Kewalo Harbor all the way to the rail stop adjacent to Ke Kilohana, Central Plaza will be connect the city and become a landmark destination for all of Honolulu. 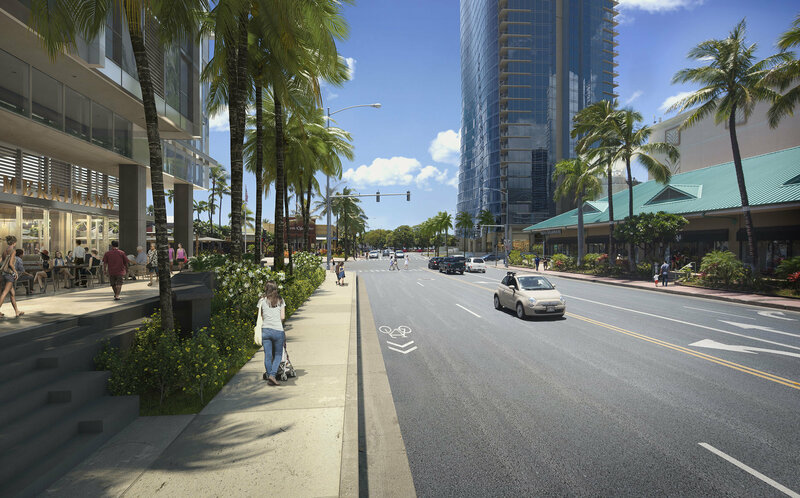 To be sure, as the Master Plan for Ward Village continues to unfold, a new definition of what it means to live well in a 21st-century urban oasis emerges. 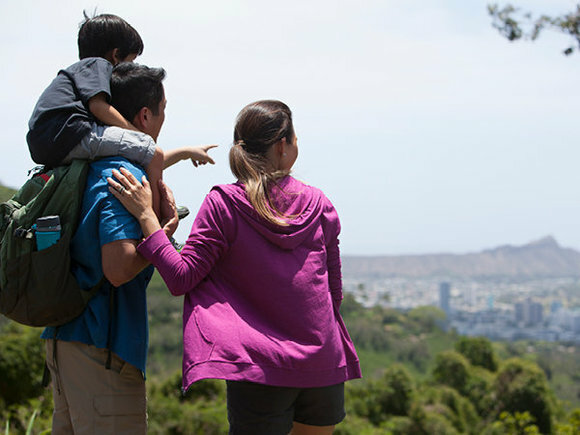 Around every turn, we're redefining city life in Honolulu, where a premium is placed on thoughtful design, access to nature, walkability, and community. Indeed, a new neighborhood is taking shape, and there's nothing else in the state quite like it. 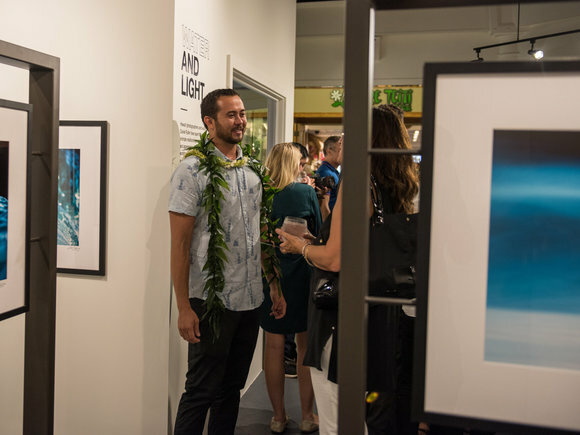 To learn more about Ward Village visit the Ward Village Sales Center daily from 10:00am - 5:00pm.